MELBOURNE captain Daisy Pearce is pregnant with twins. Pearce – the face of the NAB AFL Women’s competition – made the announcement on Instagram on Friday night, saying she and her partner Ben had "made two little humans". The babies are due in March. She is likely to miss the 2019 season, which is set to start in February. 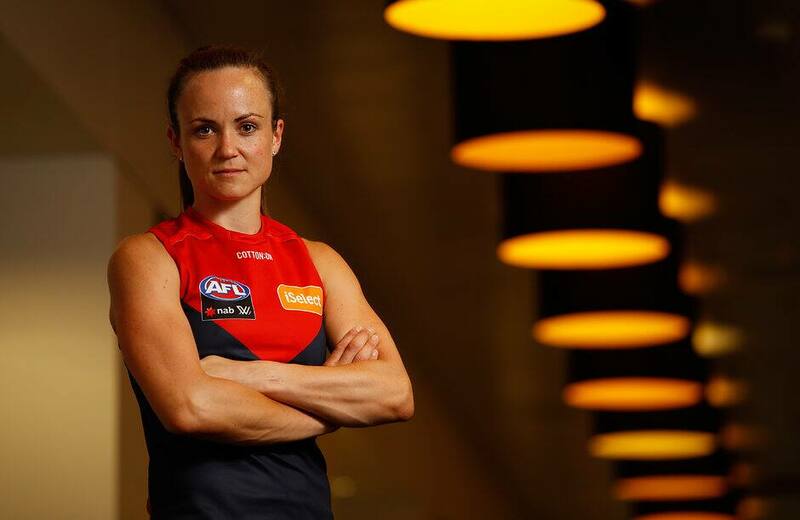 The 30-year-old did not play in the VFLW competition this year, focusing on her radio and television commitments and her main career as a midwife. Melbourne is believed to be awaiting confirmation from the AFL as to when and how it can fill Pearce's spot on its list for the 2019 season.